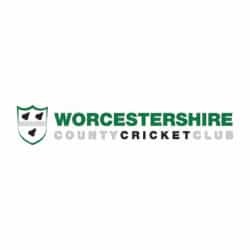 The Patronage Scheme is an exclusive partnership between your organisation and Herefordshire and Worcestershire Chamber of Commerce. All of our Patrons develop high profile connections across the region with businesses, the media and political leaders. Your special patronage relationship is handled by the Director of Engagement to ensure exclusivity and guarantee that we can deliver the privileges of patronage. We partner with a limited number of patrons, who represent a cross section of business sectors. Award winning provider of accounting, tax & business consultancy, with specialist teams of accountants across the South West and West Midlands. We are EBC Group, your workplace technology partner. As a total solutions provider, we are your single source for all your technology needs, enabling you to run your business, whilst we plan, implement and manage your IT and technology. EBC Group is an award winning managed service provider based in the West Midlands and has been providing workplace technology solutions to businesses in the area for over 25 years. Providing a range of managed services, including IT services, cloud, telephony, connectivity, print solutions and information management, EBC Group help a wide range of businesses improve their IT and technology and reduce costs. 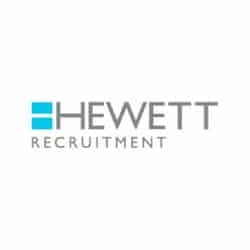 Hewett Recruitment offer the complete recruitment solution from the shop floor to the boardroom. With specialist recruiters in IT, Technical, Engineering and Executive Search & Selection as well as Industrial, Finance and Commercial we have the expertise to source the right talent for businesses across Herefordshire and Worcestershire, the Midlands and beyond. Their business is about understanding your business – working in partnership with clients to provide a tailored and unique recruitment service. Proud to be celebrating over 30 years of delivering Recognisably Better Service. We are a precision engineering firm based in Worcester, who have 50 years experience in the sub-contracting industry. 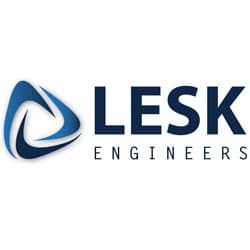 Throughout these years Lesk are proud to have been known for our high quality, excellent service and prompt delivery. Our staff have over 300 man years of experience between them, which allows us to deliver high precision components. 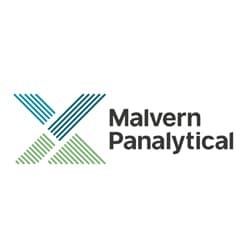 Malvern Panalytical is the world leader in the supply of analytical solutions for particle characterisation and rheological applications with headquarters in Malvern and six overseas sales and support operations including the USA and China. 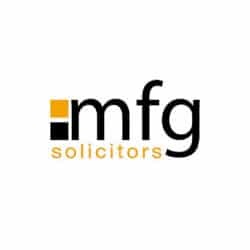 MFG Solicitors, who have 30 partners and a total of 130 employees, provide a portfolio of commercial, agricultural and private client services and advice. 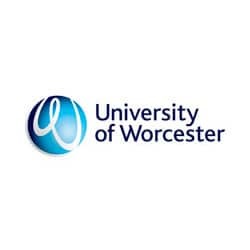 Recognised as one of the most entrepreneurial, business-facing universities in the region, the University of Wolverhampton is bringing its award winning business support service to the heart of Hereford’s Enterprise Zone at Skylon Park. The Centre will establish a business network for companies in the Enterprise Zone and provide a range of skills and technology development workshops. There will be an enterprise hub, hot-desking facilities and bookable rooms, providing a valuable resource to businesses from start-up’s to SMEs. The University also offers a Salaried Graduate Internship Scheme, providing free advertisement of vacancies and a matching service between graduate and employer. Its range of Which? Best Buy accredited Greenstar gas and LPG boilers, and its extensive range of Greenstar oil-fired condensing boilers are available in combi, regular and system options to suit all homes. Worcester’s portfolio includes a range of renewable technologies for sustainable heating and hot water including Greenskies solar thermal panels, Greenstore ground source heat pumps and Greensource air to air and air to water heat pumps. 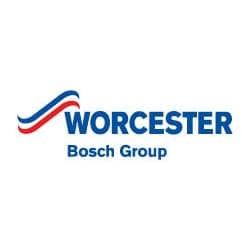 As part of the worldwide Bosch Group and with its Head Quarters and manufacturing facility in Worcestershire, Worcester products are designed, manufactured and distributed with the innovation, quality and reliability that is synonymous with the Bosch name. Worcestershire County Council is the county council for the non-metropolitan county of Worcestershire in England. The venue and facilities offer an ideal location for business seminars and meetings, personal events and/or corporate hospitality. You will be warmly welcomed and enjoy First Class service and cuisine. Worcester Warriors are an Aviva Premiership rugby club based at Sixways Stadium in Worcester. A unique arena that has been able to combine sport, conference, banqueting, weddings, entertainment and operations. The 12,024 people capacity stadium is regarded as one of the best in the country. 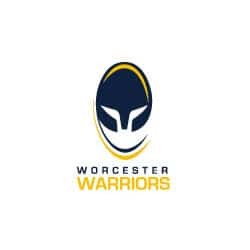 A predominantly young club with a family friendly environment that is the heart of the community – Worcester Warriors are focused on driving forward on and off the pitch and providing supporters and clients a unique experience. Alternatively call us to meet one of our Relationship Managers to discuss your requirements further.